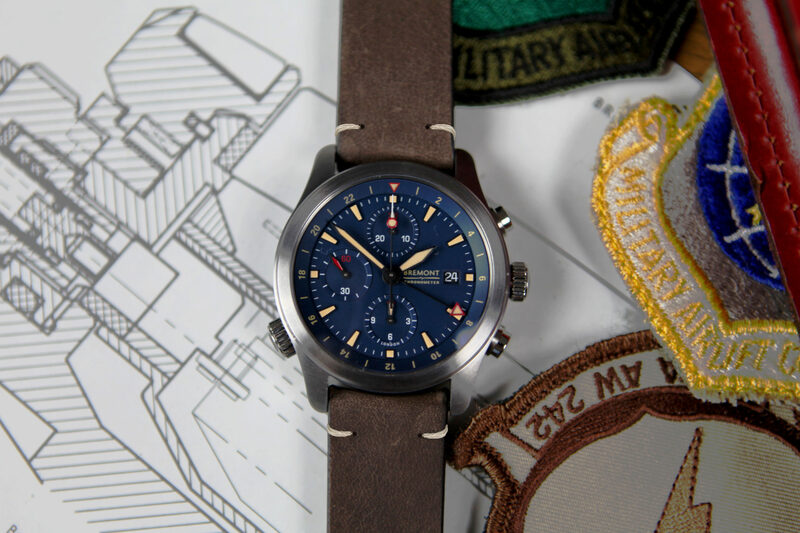 The Watches of Switzerland Group has doubled the number of stores stocking Bremont watches in the UK, and listed the brand at its new Watches of Switzerland Manhattan boutique. 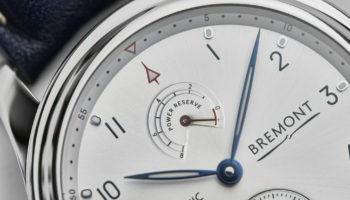 The British watchmaker has delivered retail sales growth of 78% in 2018 to the 10 Watches of Switzerland and Goldsmiths stores that have stocked Bremont all year. Stocked by the UK’s largest retail group since 2007, Bremont has been rewarded with an additional nine Goldsmiths and one Watches of Switzerland in the UK. It will also be listed with the new Watches of Switzerland showroom that opens in New York this week, and has produced a 20 piece limited edition blue ALT1-ZT/51 for the store’s launch (pictured top). 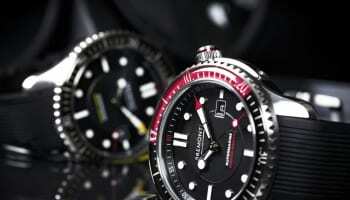 “Bremont has shown an impressive growth with us over the last few years. We now feel it is an ideal time to increase our investment with them, we see considerable potential to grow the business further as the Bremont brand and product offering continues to grow,” says Craig Bolton, executive director of Goldsmiths and Mappin & Webb. The 10 new doors in the UK for Bremont are Goldsmiths in London’s Westfield White City and Brent Cross shopping centres, Oxford Wesgate, Manchester Trafford Centre, Lakeside in Essex, Basingstoke, Sheffield’s Meadowhall, Canterbury and Birmingham Bullring. 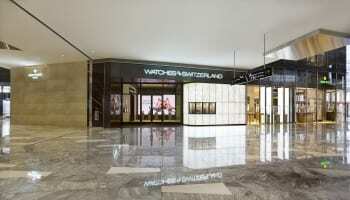 The watches are also in the new Watches of Switzerland that opened in Cardiff this month. 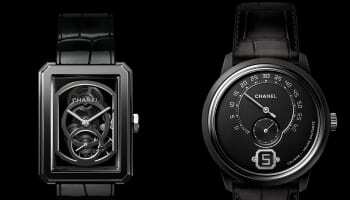 “As a British brand it’s wonderful to have strong retail partners in our home territory. Having worked with WOSG for a number of years now we’re delighted to be building on the partnership further and to launch in some new cities in the UK. Working with passionate people and partners who understand the brand and what we’re trying to achieve in terms of British watchmaking is really what it’s all about, so we’re looking forward to embarking on this new chapter with WOSG,” says Giles English, Bremont co-founder. Struthers Watchmakers co-founders will deliver the 2018 George Daniels Lecture this week.